Karen Melendez-Alvarenga is a passionate early childhood educator. She has over 12 years’ experience working in preschool and school environments with children ranging for 1-5. She is creative and enthusiastic and attentive to children’s individual needs. 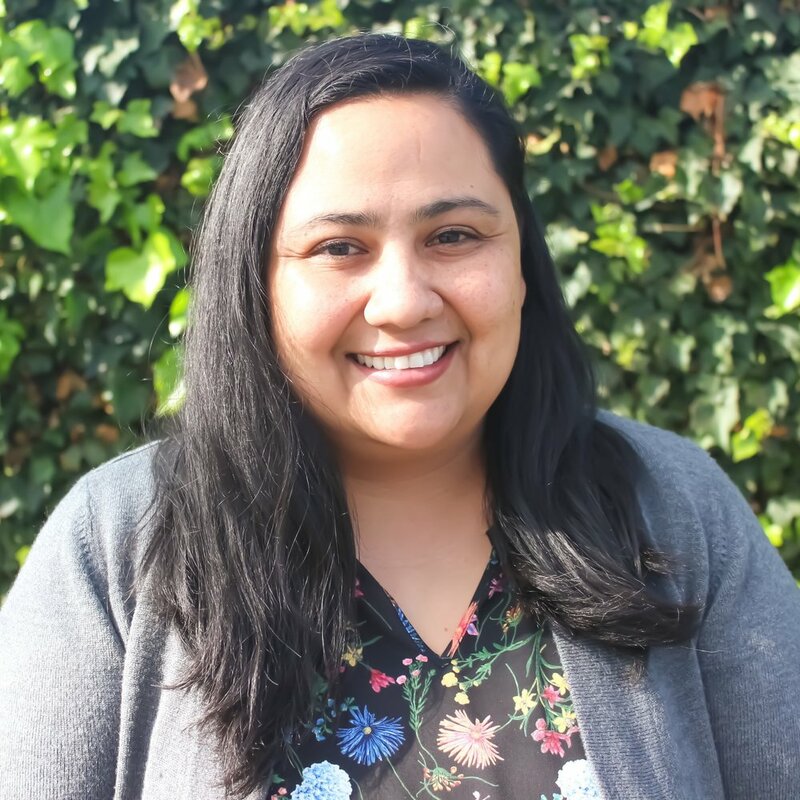 Karen grew up in East Palo Alto and is fluent in Spanish. Most recently, Karen was part of the founding preschool team at St. Elizabeth and has spent summers working with Iridescent, leading children to explore engineering design. Karen strongly believes that a quality early childhood education can have enormous impact on the lives of children. For this reason, Karen is excited to partner with families and the larger community to support children and their growth.